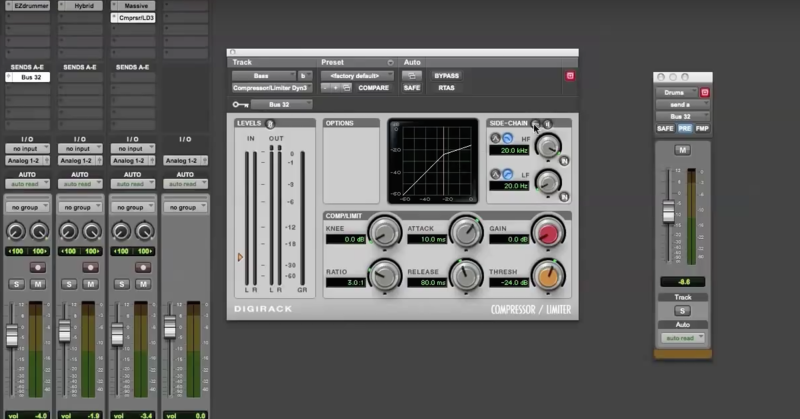 There are several conventions and trade shows that deal with audio technology and music production including the biggies such as: NAMM (National Association of Music Merchants), AES (Audio Engineering Society) and NAB (National Association of Broadcasters). These shows and others can occur in multiple cities and attract hundreds of thousands of people worldwide from the industry including engineers, musicians, composers, educators, manufacturers, retailers, developers, publishers, instrument designers and music enthusiasts in general. They provide tremendous networking opportunities, educational resources via panel discussions, workshops, product demos, and first-hand looks at new products and technology. 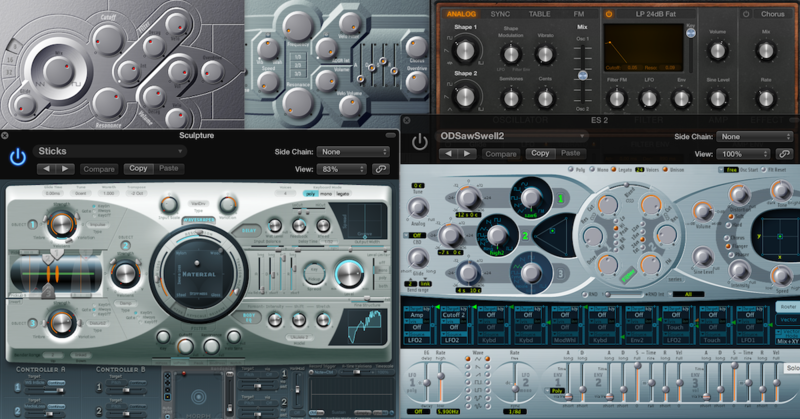 While these mega shows cover an extremely wide and often overwhelming variety of equipment, software and industry-specific information, a number of more focused gatherings have emerged in recent years including Knobcon and NYC MixCon. Recently, I attended the first Synth Expo in Los Angeles organized by The Deli, a magazine that was created to promote local bands in NYC. 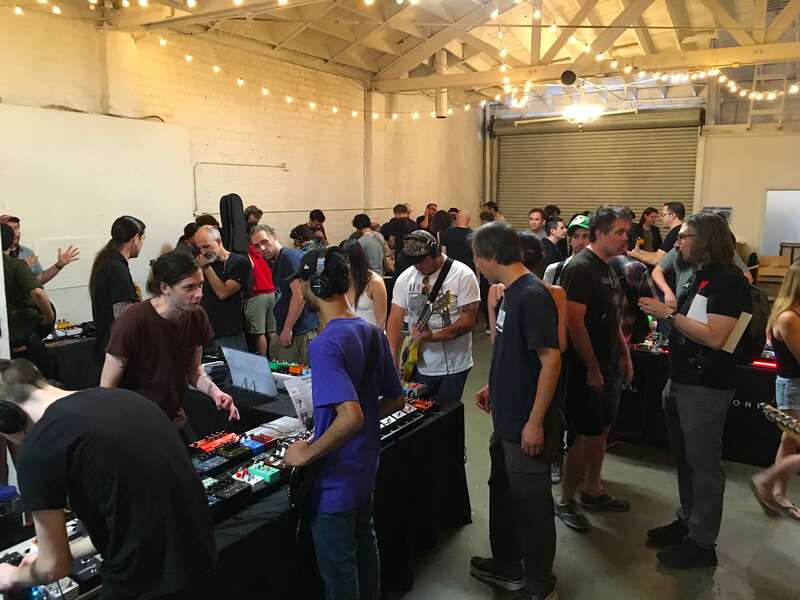 This was a relatively intimate gathering of companies that produce mainly effect pedals, hardware and software synthesizers, and a few controllers. 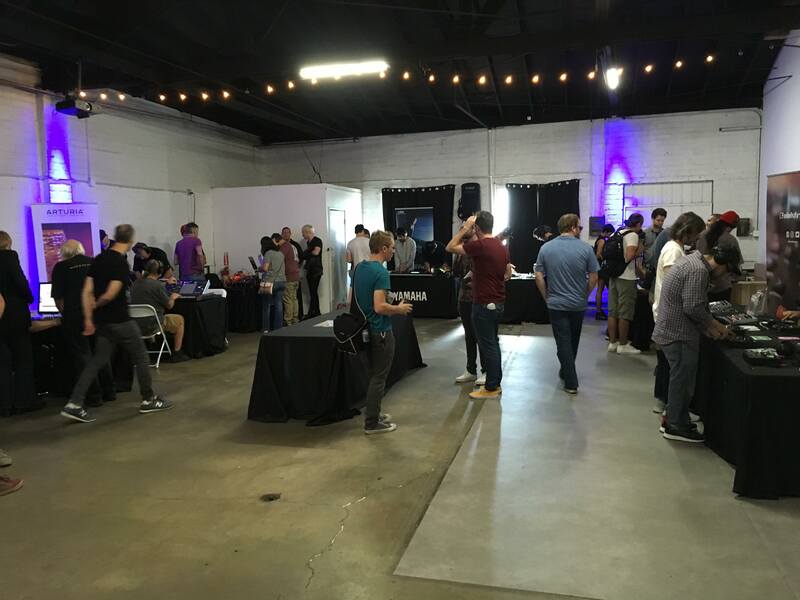 The event was free and open to the public and there was no need to register for a badge or provide industry credentials. Small startups were given equal space next to established companies and there were no mega displays jousting for your attention as is typical of the relentless and sonically oppressive atmosphere at NAMM, for instance. I was able to visit and speak to many of the presenters which included Latvian-based pedal developer Gamerchanger Audio, local modular synth maker Catalyst Audio, which offers Buchla emulation Eurorack modules and larger companies like Arturia, Yamaha, Waldorf and Dave Smith. A complete list of presenters can be found at the end of this article. This was the first of hopefully many more Synth Expos in Los Angeles and I was curious as to how these shows originate. So I reached out to the organizer Paolo De Gregorio, founder of The Deli, to find out more. PM: Can you give a brief history of your company? There seem to be several components: The Deli Magazine, The Deli’s Blog about stompboxes & recording, Synth Expos in multiple cities, Brooklyn Mixcon, and the Stompbox Exhibit. 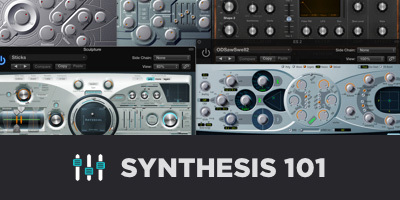 How did the idea of shows like the Synth Expo arise? Paolo De Gregorio: When I moved to NYC in 2004, I started getting involved in a Manhattan studio (called Mother West) that had a photocopied fanzine called The Deli focused on the artists it recorded. At the time music blogs weren’t established yet and I thought it would be cool to take that idea to the next level. After some brainstorming, I decided The Deli would be a magazine exclusively focused on emerging NYC bands. 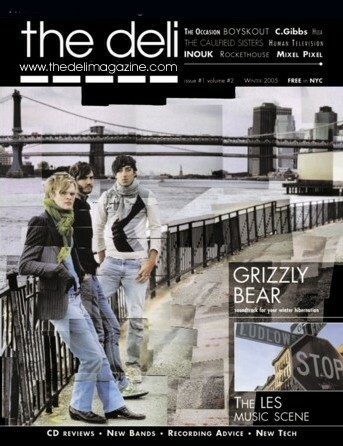 Our first issue came out in December 2004 and featured on its cover a little-known trio called Grizzly Bear. One year later we expanded online with a NYC blog, and slowly opened web branches in the major North American scenes (currently 10). I soon realized that gear companies were the most interested in advertising in The Deli, so we started covering gear on Delicious Audio, and I started thinking about a “compact” event for musicians that could be hosted in the tight spaces I could afford to rent in NYC. Guitar pedals grabbed my attention for their fun format and collectibility, so I came up with the idea for the Stompbox Exhibit, which was launched in Manhattan during CMJ in 2011. Delicious Audio soon became the blog supporting this event, shifting its focus entirely to guitar pedals. 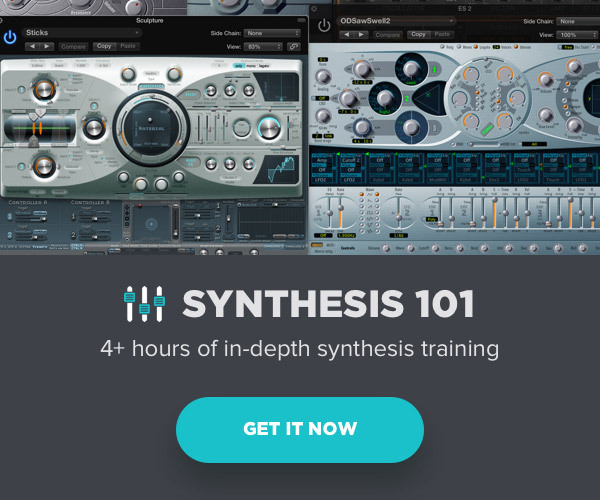 The idea of the Synth Expo was a natural consequence, and it was debuted in 2014. The two events are now hosted at the same time and in the same space and have yearly editions in Brooklyn, Los Angeles, Austin (during SXSW), Toronto and Montreal. Joining them together was incredibly beneficial to all parties involved because there is a lot of crossover between pedals and synths. PM: Have you found vendors (particularly larger companies) enthusiastic about exhibiting at your shows? PD: Definitely, larger pedal and synth companies are particularly enthusiastic about our events, and that’s why they rarely skip one. The attendance of our last show in Brooklyn caught us by surprise, we had almost 2,500 musicians coming during the two days of the Expo. Who doesn’t want to be exposed to such a crowd of young musicians? At this year’s LA and Toronto shows (which are not as established as Brooklyn) we were able to quadruple the attendance number compared to previous years — both events got well over a thousand attendees each. The feedback we get from vendors in general is overwhelmingly positive, in particular from companies that have done their fair share of events already and know how to evaluate this kind of experience. We organize these events in central places that are easy to reach for active musicians, and we don’t charge a ticket (although this might change at some point). PM: Do you plan to have a presence at NAMM this year? 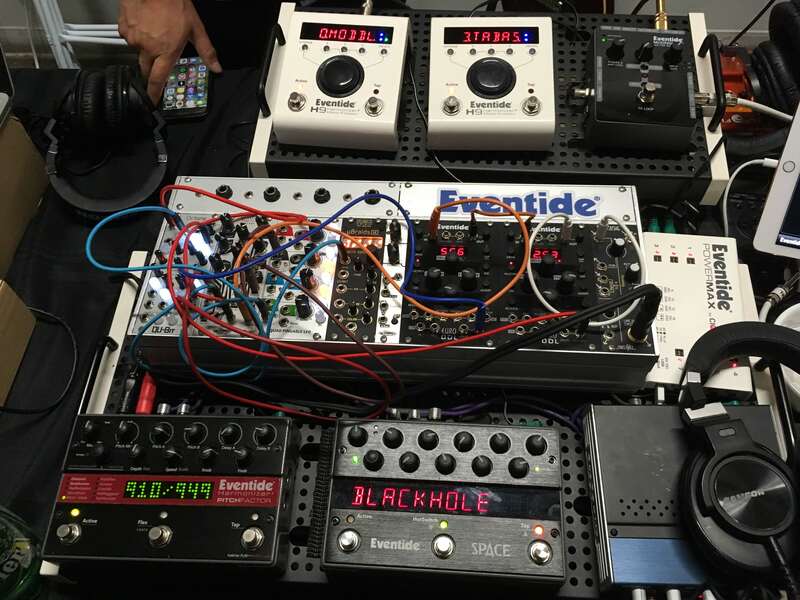 PD: Yes, we’ve been doing both NAMM shows for about five years now with a shared booth that allows smaller manufacturers to be present at a fraction of the cost. 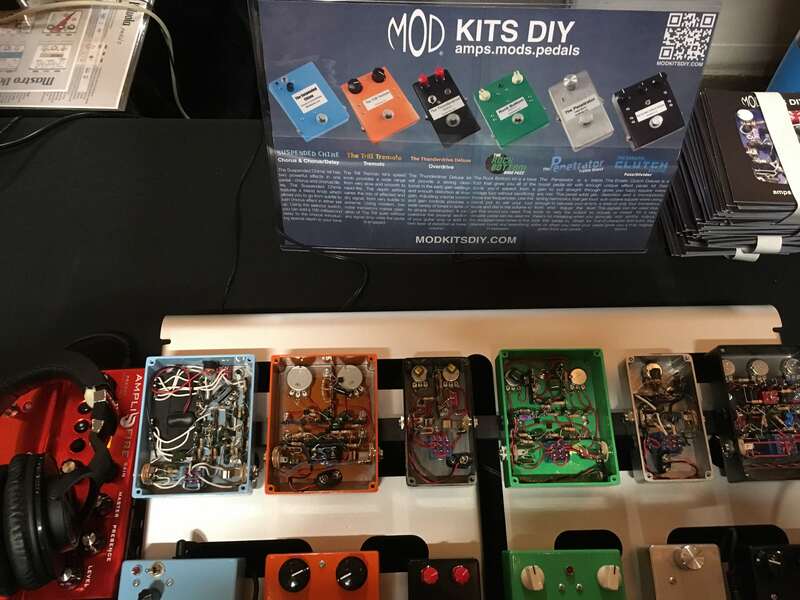 Last year we started something we are very excited about, the NAMM Pedal Demo Marathon: we placed a videographer inside our booth and shot videos (at no charge) of all the new pedal releases at or just before NAMM. We ended up with over 70 videos, which we promoted through single Delicious Audio posts. PM: I personally loved the experience at the show here in LA. 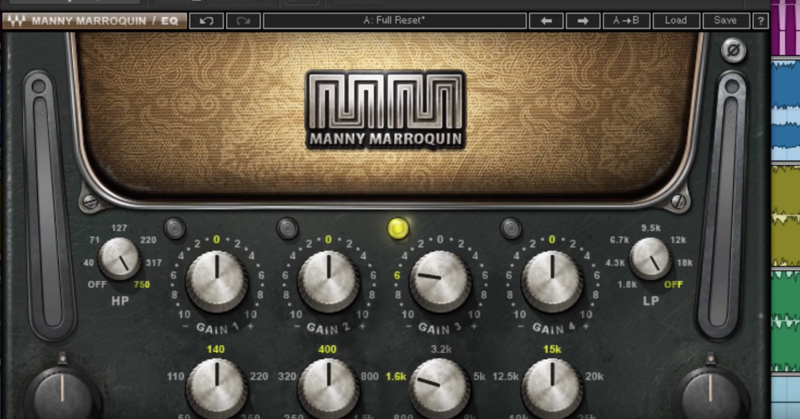 The intimacy, specificity and manageable scale of it compared to NAMM made it highly productive and informative. I also liked seeing smaller companies given equal space with the big boys. No overwhelming mega displays. Do you plan to retain the idea of small-scale shows and this sort of grungy aesthetic? 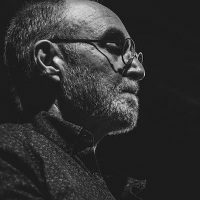 PD: Yes, I come from a DIY/post-punk background/aesthetic and my main priority has always been to support musicians, which is why my shows are free; musicians are so often taken advantage of and the majority of them make hardly any money from music … I’d rather leave them with more cash to buy gear and charge the vendors a little more. I’ve grown my business from the ground up without any sort of loan or grand plan. I like to do one step at a time and think thoroughly about each one. I want the focus to be on the gear and the people, and the in-headphones-only format is crucial to allow ease of communication between reps and musicians and focus when playing with these toys. PM: Any other comments you’d like to share? 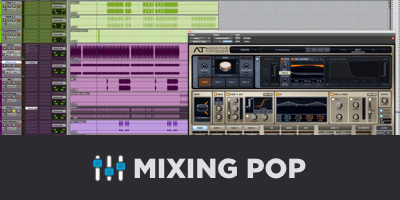 PD: Yes, your readers might be interested in knowing that since 2015 I’ve also been co-organizing with Sonic Scoop a pro audio event at the Manhattan Center called NYC MixCon. We ask top-notch producers to walk the crowd through a mix they already finalized, and we shoot a video of their presentation and put it on YouTube. That is also a 100% free event, but it has a more educational angle. I personally hope that as these smaller shows gain popularity, larger exhibitors will take note and adopt some of the same principles, such as little or no admission fees and headphone-only presentations. But until wiser voices prevail, a good set of earplugs and a credit card for the overpriced fast food will remain essential for shows like NAMM.